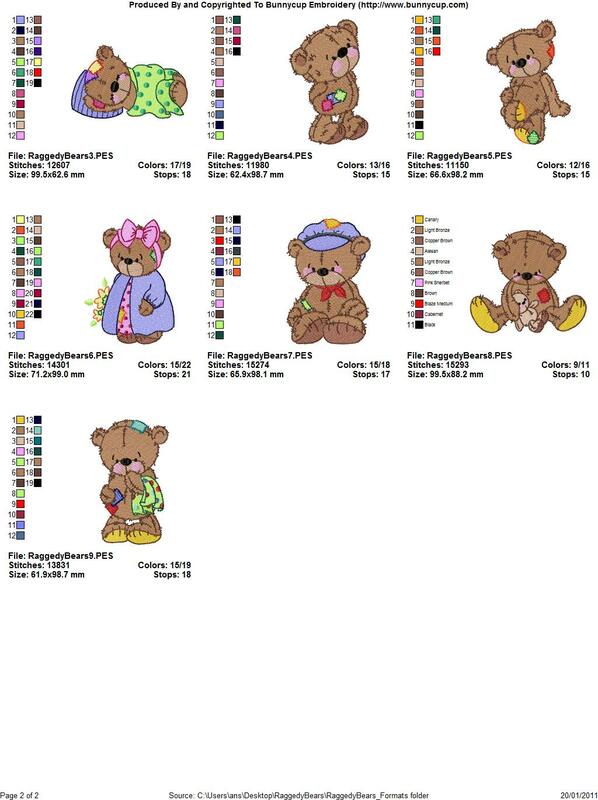 Samantha sent in these adorable pictures of burp cloths she made using Raggedy Bear designs. Pat, from South Africa, sent in this picture of teh most adorable diaper cake she made using Raggedy Bears, and Raggedy Bears Too. Celine sent in this picture of some sweet bibs she made using Fairy Love and Raggedy Bear designs. Celine has a great website so be sure to check it out! Cherrie made this pretty quilt using embroidery designs from Raggedy Bears and Raggedy Bears Too. 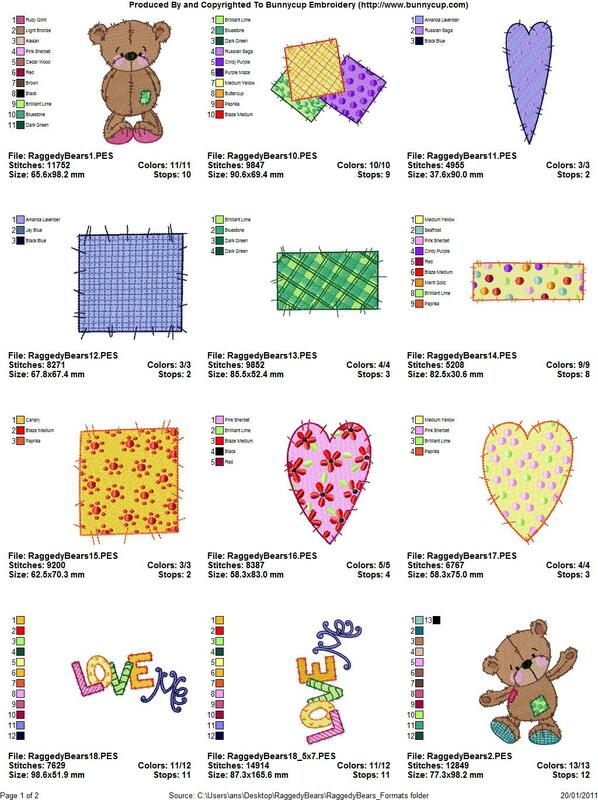 Ruth made this gorgeous quilt using embroidery designs from our Raggedy Bears and Raggedy Bears Too sets.